and only open for a month make sure to take advantage of our Grand Opening Specials! Where you can find the nicest selection of PRS, Gibson Custom, Fender USA and above, Tagima Handmade and etc. 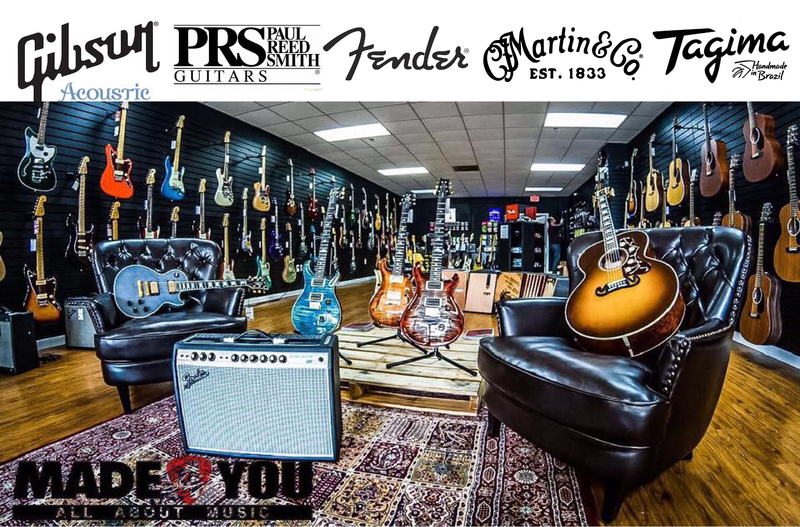 Where you can find the best selection of Paul Reed Smith Guitars in all of Orlando and Central Florida! At Made 4 You Musical Instruments you can find the best selection of Fender USA and above guitars and a whole line of amplifiers also!! Find the entire spectrum of Tagima guitars including Tagima HandMade in Brazil! We are proud to offer Ramirez Classical Guitars. Some of the best classical guitars in the market! Brand new store opened in Orlando, FL for only a few months! We sell high end pieces from Gibson Custom, Gibson Montana, PRS Guitars, Fender USA and above, Tagima HandMade, Ramirez, Martin Acoustics, etc. We cater to the guitar player who knows what he wants and wants the good stuff! Our selection in electric guitars, acoustic guitars, bass guitars, and amps is second to none! International buyers please contact us, we would love to help you get the gear you have been dreaming about! Please do not hesitate to contact us with any questions about us in general or about any of the pieces we carry. Looking forward to hearing from all of you! 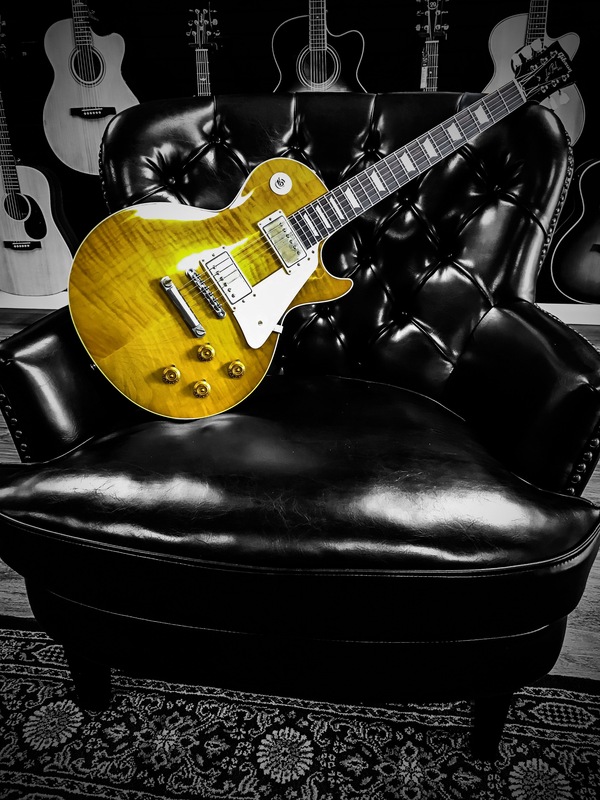 Gibson has discontinued the Les Paul Custom Standard Historic Collection. Made4You is still the place to get your Standard Historic Collection Reissues. Get'em before we sell out!! 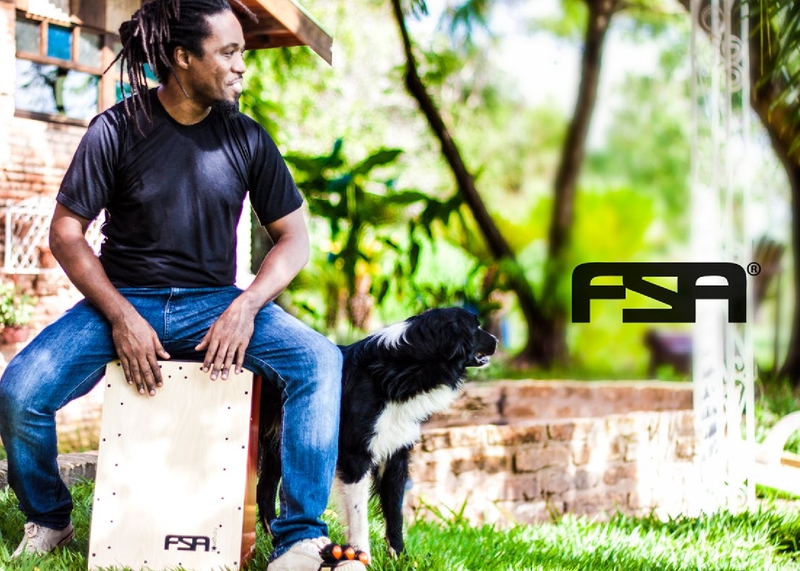 Made4You is the sole distributor of Brazil's own FSA Percussion. Their Cajons and Tajons are sweeping the nation and the world. Make sure to check them out!